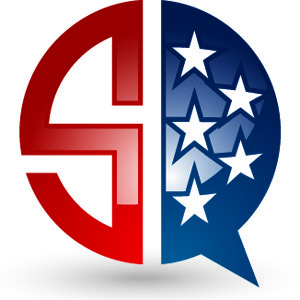 San Diego, California, September 27, 2016	(Newswire.com) - ​Search Quarry (SearchQuarry.com), a U.S.-based public records resource utility created to assist in locating public records information online, is speaking out about the connection between criminal records and finding employment. According to Search Quarry representatives, a criminal record is a definitive barrier to getting a job, preventing an individual from landing sustainable employment. 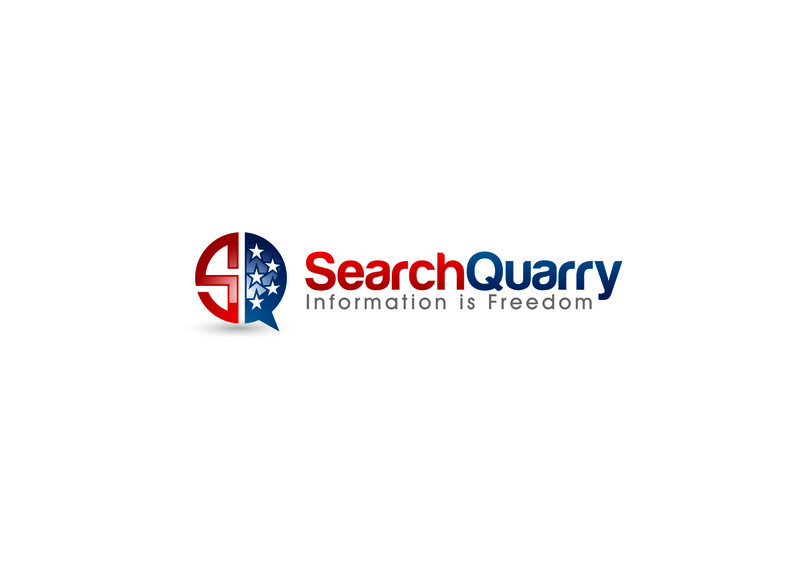 Through the use of its innovative conviction records search tool, Search Quarry offers a way for employment-seekers to check their criminal record for accuracy and errors before applying for a job. While it’s been established that most job-seekers assume there is some variant of a massive database where employers can check on criminal records, there is no single database available containing every criminal record in the country. In a non-direct response, Search Quarry’s conviction records search tool, available at https://www.searchquarry.com/namesearch/?trackstat=crmnl&recordtype=Conviction, allows visitors to search for felonies, misdemeanors, arrests, warrants, sentencings and citations, with search criteria running the gamut from federal, state and county arrests, reason for arrest and/or warrant, date/location of arrest and date/location of issued warrant to probation details, parole details, sentencing/resolutions, speeding tickets, red light tickets, driving-related citations and more. “Unlike credit histories, which drop off after seven or so years, arrest records stay on a permanent record forever,”concludes the rep. “Even worse, these records don’t divulge if a case was thrown out, if an individual was found innocent or if he or she was even charged; indeed, no criminal database is infallible – mistakes are made all the time. We have heard of stories about talented job candidates being rejected from positions because a background check pulled up an incorrect criminal record.